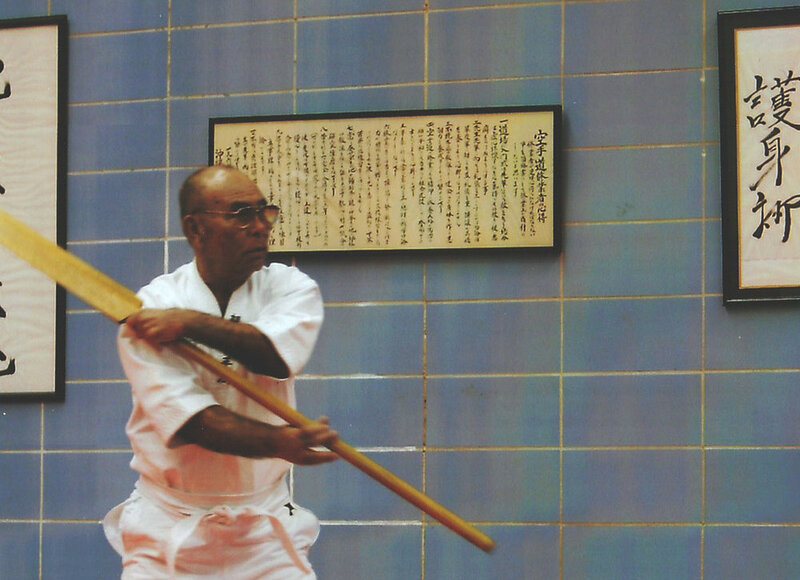 Developed by the late Taika Seiyu Oyata, Ryu Te® Renmei is a martial art that encompasses all aspects of life protection, self defense and classical Okinawan kobudo. Taika Oyata named his art, Ryu Te® to honor the Ryukyu islands from where the art was derived. Paying homage to those masters whose life work was to pass on their art and teachings. Taika Oyata not only taught a complete and tested way of self defense, but also spoke of of what it takes to be a true warrior by way of a honest and sincere way of live. Respecting those around you and using your hands for not just martial techniques, but to have compassion and help those in need. This is the true heart of the Ryukyu warrior. Adult classes at the dojo are a set in a friendly and safe environment where students are taught classical and effective martial arts. What brings students to the dojo may vary, but when training begins you will be part of a group of like-minded martial artists in the pursuit of honest and hard training.